The Geminid meteor shower is the grand finale of astronomical events in 2018. 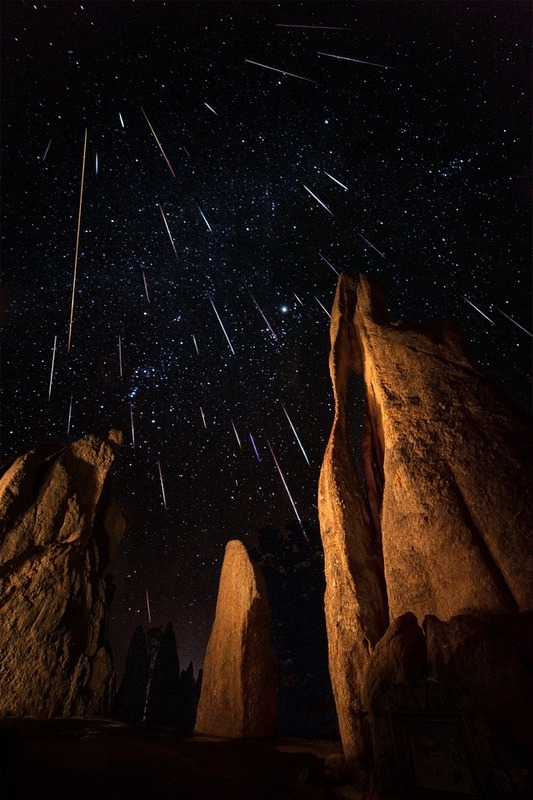 It’s also the most reliable and prolific meteor shower of the year. This year, the Moon won’t be present on the evening of the Geminids peak. Therefore, the sky will be dark which will reveal even more of the fainter meteors. The Geminids are well known for having plenty to see with the brighter meteors/ fireballs being spectacular! Read on to find out when, how, and more. Geminid rates can be in excess of 80 -120 shooting stars per hour at peak for those with clear dark skies. Geminid meteors are also well known for being very bright and can leave long persistent trains. 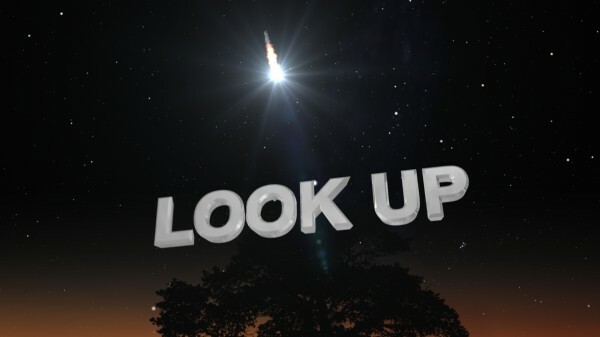 If observing opportunities aren’t possible on the evenings of December 13th/ 14th, observers can usually see high meteor activity a day or so either side of the peak. It may be possible to spot numerous Geminids a few days either side of peak. The simple answer is, there is no particular direction. The reason for this is because the meteors appear randomly in any part of the sky. 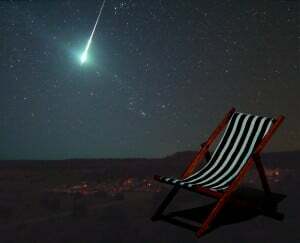 Many sources make the mistake of pointing observers in the direction of the meteor showers radiant. This is because the radiant is the point of the showers origin – They radiate from there. All you have to do is get comfortable, look up and fill your gaze with sky. As well as being the grand finale of 2018, the Geminids are special in another way. Unlike most meteor showers the Geminids originate from an object known as 3200 Phaethon. Thought to be an asteroid, not a comet. To celebrate this highly enjoyable event there will be the Geminid Meteorwatch. 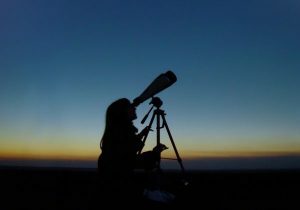 Anyone with an interest in the night sky can join in on twitter, facebook. The event will be an excellent opportunity to learn, share information, pictures and more whatever your level of interest and will run for a few days. All you need to do is follow along using the #Geminids, #meteorwatch #Geminid or #geminidmeteorshower hashtags. 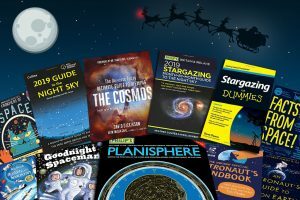 As well as the wealth of information shared on twitter and facebook etc, there are helpful guides available on meteorwatch.org so you can get the most out of your meteorwatch. You don’t need a telescope or anything, just your eyes and a little bit of patience to see Geminid shooting stars. Yes, there will be regular updates with special emphasis on the evening of the peak or around it depending on weather. In the space of 15 minutes I saw three meteors shoot across the sky – quite spectacular. West Kilbride, North Ayrshire, had a very clear night and visibility enhanced by lack of obv moonlight. Which part of the sky should we be looking at? NSEW?? We suffer badly from light pollution to the south and east, which often affects night observations. 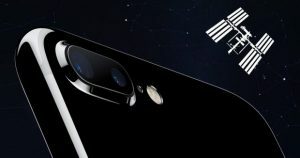 Any part of the sky, there’s a link on how to observe meteors in the article. *** peak in 2015 is actually on the afternoon of Dec 14, so Dec 13-14 and 14-15 should both be good from the UK. Thank you for pointing this out Tony. The post was recycled from the 2014 version and not all of the current edits were saved. They were basically the corrections you suggested. Corrections have been added and now the post is up to date.